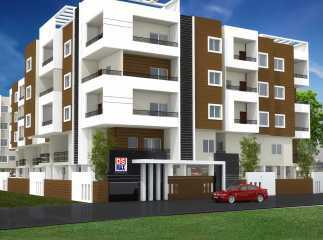 Property in Bommasandra Bangalore is the best project with well-designed plans and featured with best amenities. There is a wide range of luxurious amenities for the buyers. Like for example Clubhouse, Swimming pool, Gym, Landscaped garden or park, Open space and Lift. There are swimming pools for relaxation and recreational purposes. The location of the Residential Apartmnents in Bommasandra Bangalore is very strategic and beautiful and the environment in and around is very positive with positive vibes and covered with green lushes and green environment. The under-construction projects in Bommasandra Bangalore are very attractive and lavishing with master bedrooms and modular kitchen facilities. They provide you best apartments for your comfort and living. They ensure the best security and safety for the buyers and gives you a healthy environment and safe and sound lifestyle of living.